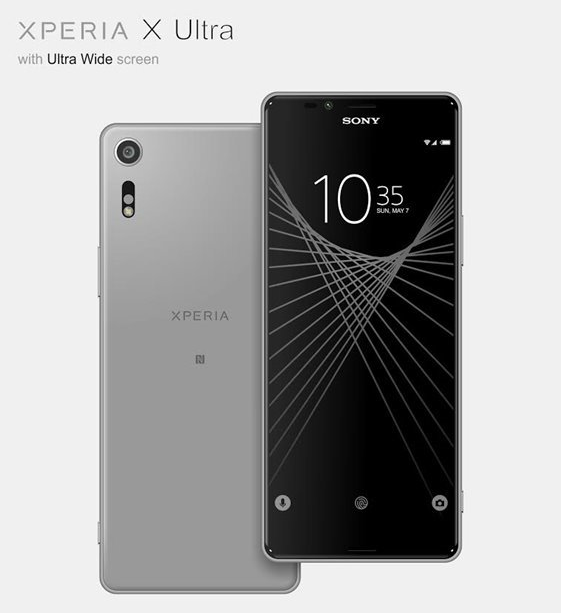 Sony Xperia X Ultra Press Renders Surface to Reveal Ultra Wide Display - Playfuldroid! Sony is pegged to soon add a new phablet device dubbed as Sony Xperia X Ultra to its Xperia X lineup. Fresh press renders of the phablet suggest that it would be equipped with a ultra-wide screen of 6.45 inches. It is expected to deliver an aspect ratio of 21:9. The leaked images suggest that the display of Xperia X Ultra will be coupled with narrow bezels. 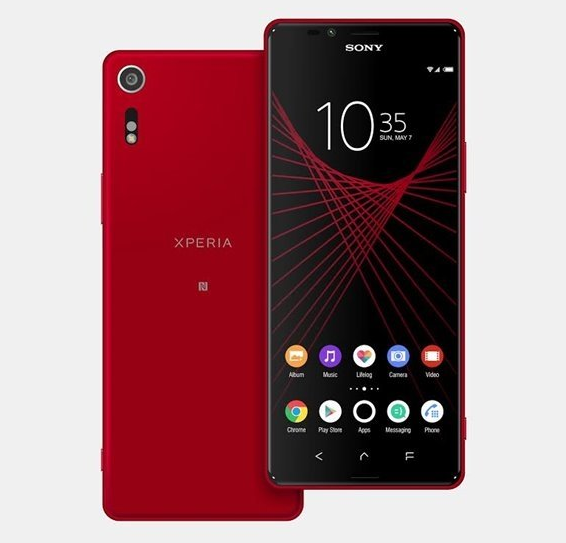 The top bezel is thick as it features a selfie camera, a Sony logo and an earpiece. The bottom bezel that houses capacitive buttons is also thick. Leaked press renders suggest that it will be coming in color options like red and grey. Previous rumors have revealed that the Sony Xperia X Ultra will be fueled by Snapdragon 660 chipset and 4 GB of RAM. The native storage of the phone will be 64 GB. Its rear is expected to sport a 19-megapixel snapper. Its front-facing camera is rumored to be of 13-megapixel. It will be running on Android 7.0 Nougat and may include a 3,050 mAh battery with Quick Charge 3.0 support. It is rumored to feature an IP68 certified body. ZTE Axon 8 Flagship Gets Certified by TENAA As A2018? Galaxy Note 8 Will Not be Samsung’s First Dual Rear Camera Phone?